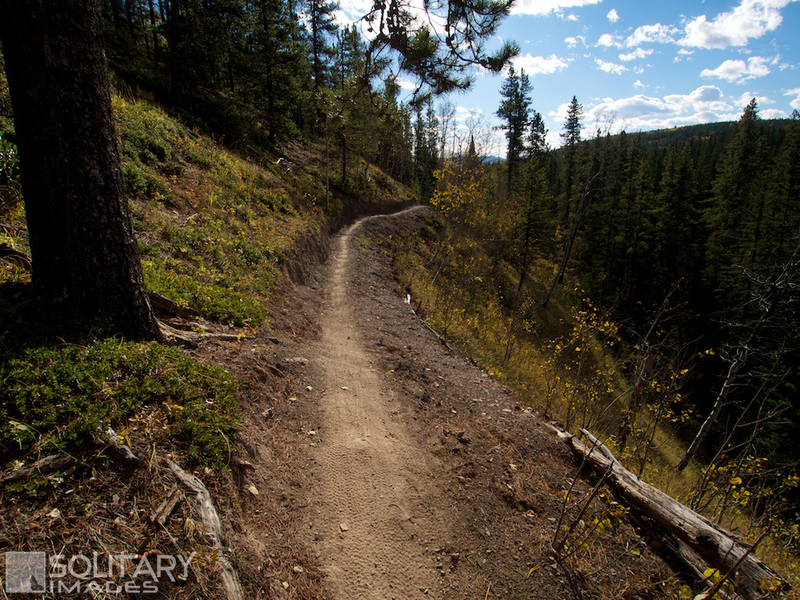 Rumored to be the best Mountain Bike Trail in Alberta and beyond! A great descent full of big berms, drops and whoops. 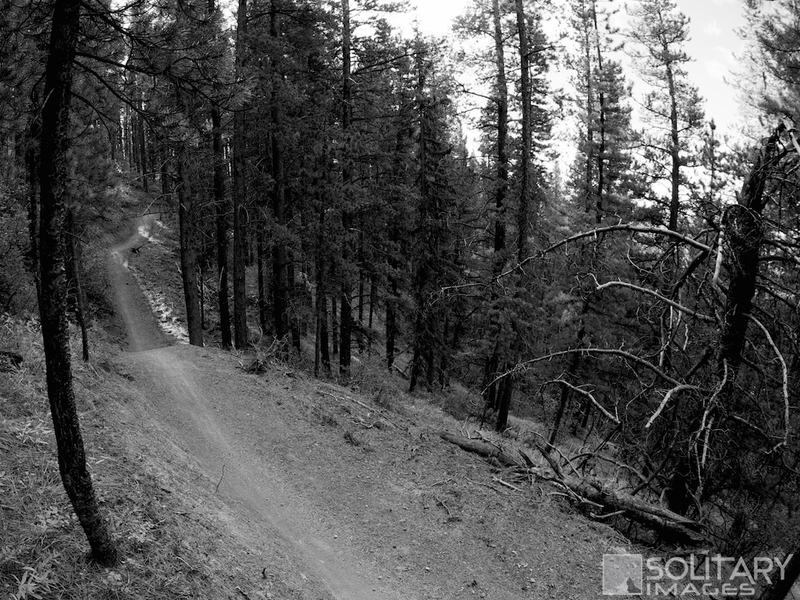 A surprisingly easy ascent as well, providing the ultimate connector between Station Flat trails and West Bragg trails. 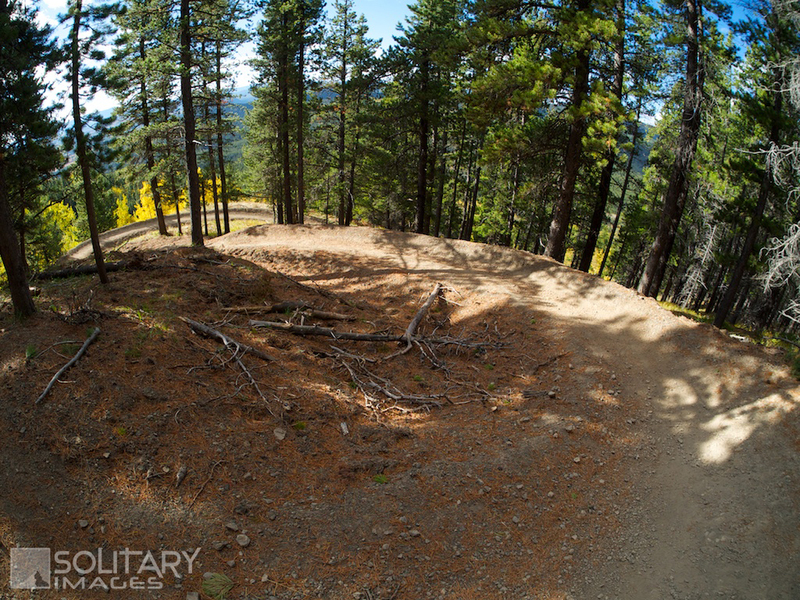 Trail Description: (from Ranger Summit to Ridgeback) Take Ranger Summit or Strange Brew to the Bobcat intersection, just west of Baruch's Corner summit lounge. 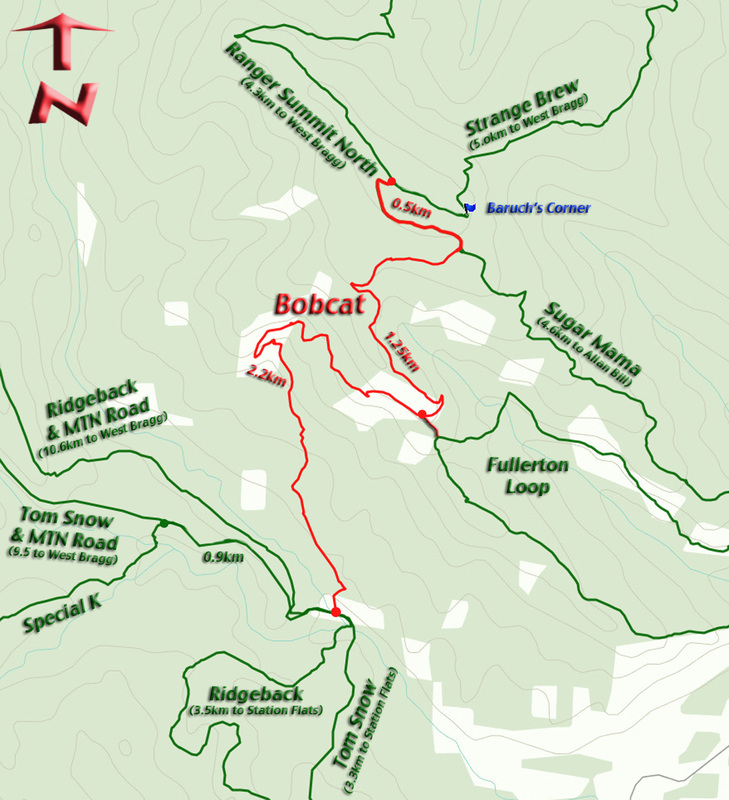 Drop down Bobcat through a fast but tight trail in old growth and past the Sugar Mama intersection. Continue down through more old growth, before popping out into an aspen rimmed meadow and the Fullerton Loop/Bobcat intersection. 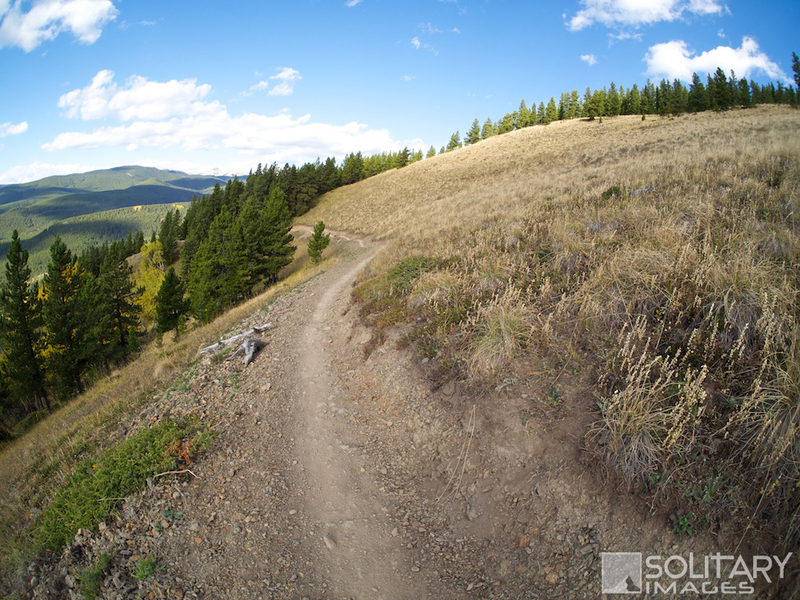 This section of the trail provides some of the best views of West Bragg, with the meadow opening up and looking over the entire Elbow Valley Mountain Range. Enjoy a fast paced straight line, as you rip across the bottom of the meadow and start into the playful whoops and drops that descend the ridge line. The trail switches into a Berm Batista, serving up corner after corner until it climaxes in the bipolar toilet bowl, alternating between clockwise and counter clockwise flushes. 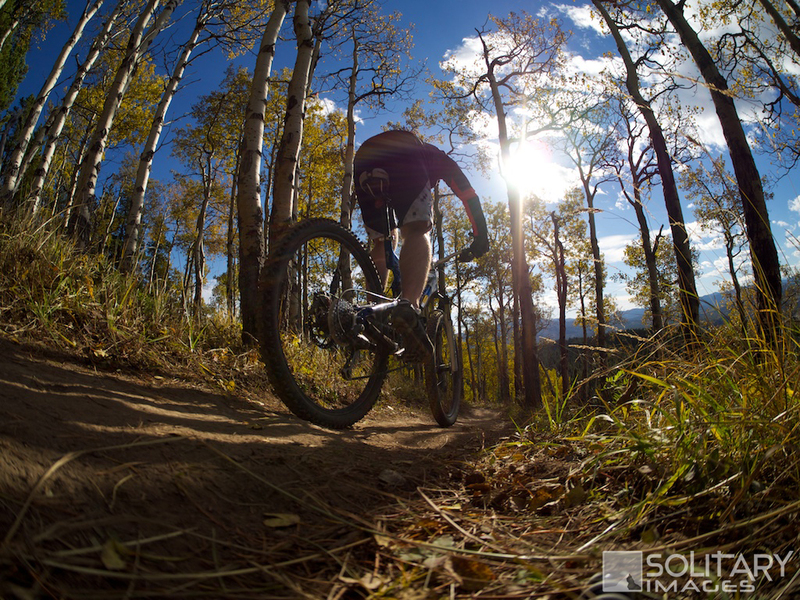 Enjoy a final fast paced exit through Moo-Moo Meadows and over some bridges before getting spit out onto Ridgeback. 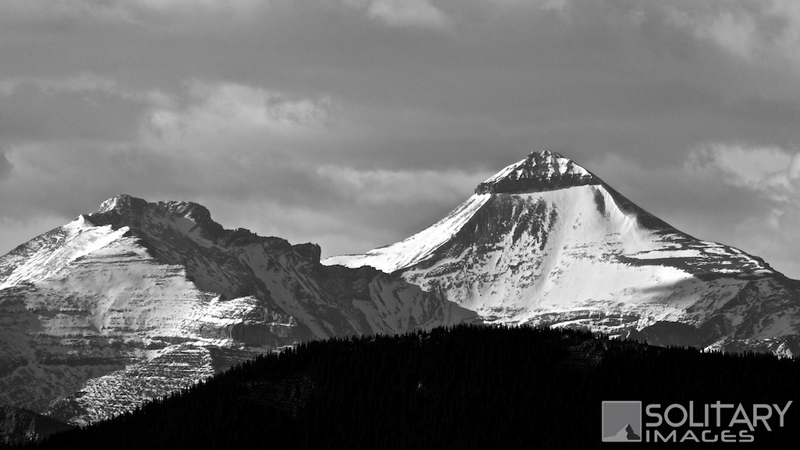 From here you have several options to return to West Bragg Parking, or continue through to Station Flats Parking, or link to some of the Moose Mountain Trails.